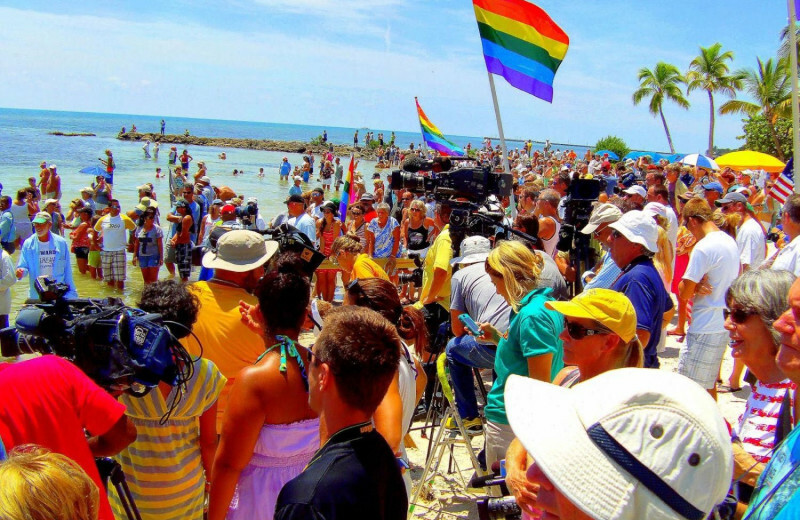 A Grand Key West Vacation! 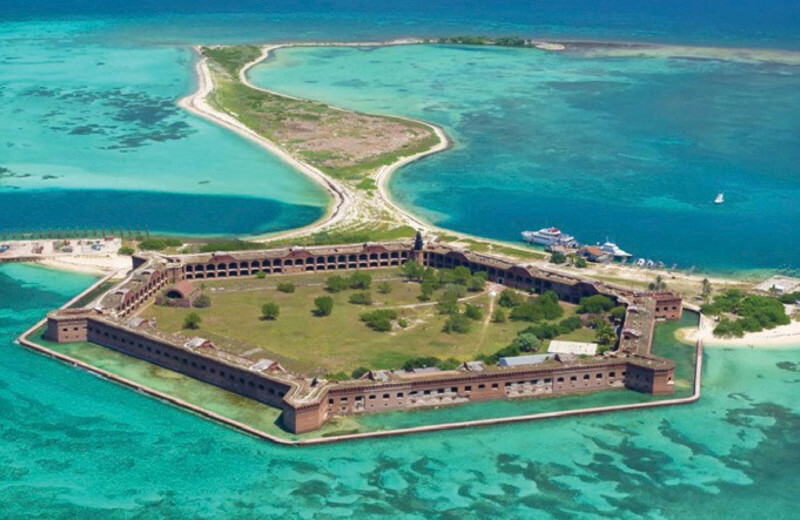 Beautiful Key West is everything you're looking for in a peaceful vacation experience. 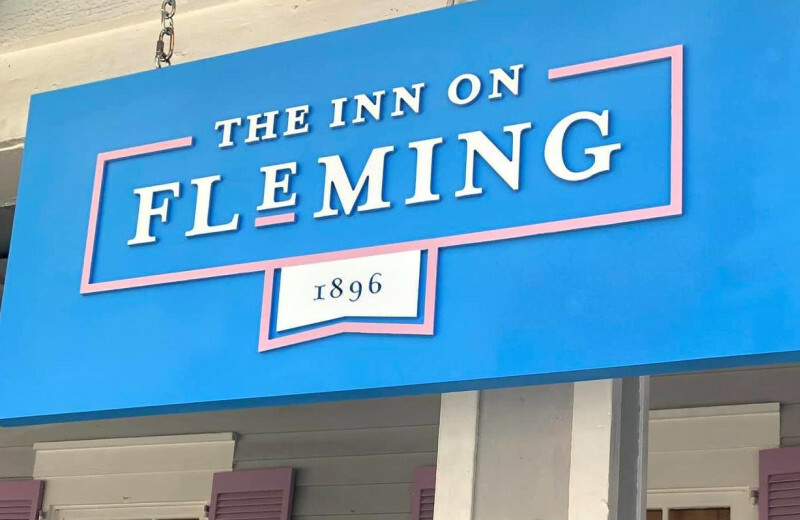 Stay at the Inn on Fleming and enjoy their ideal setting in a residential street just two blocks from the Historic Seaport. 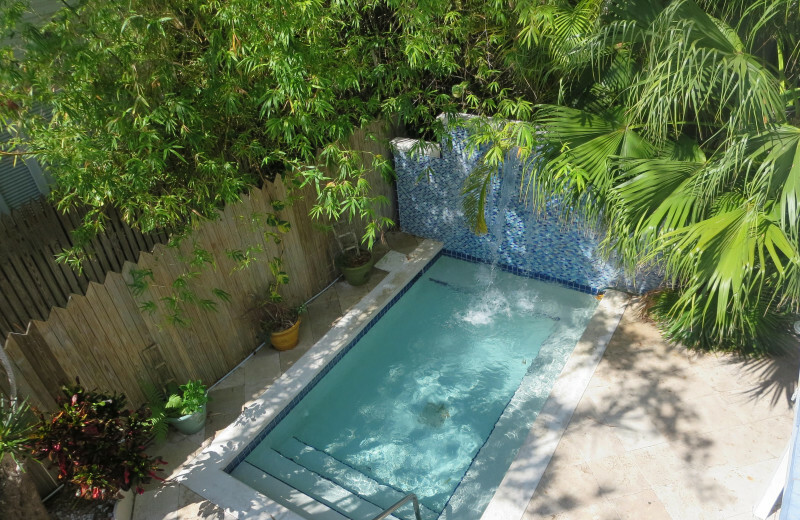 This means you're close to all the action while still maintaining plenty of quiet and privacy! 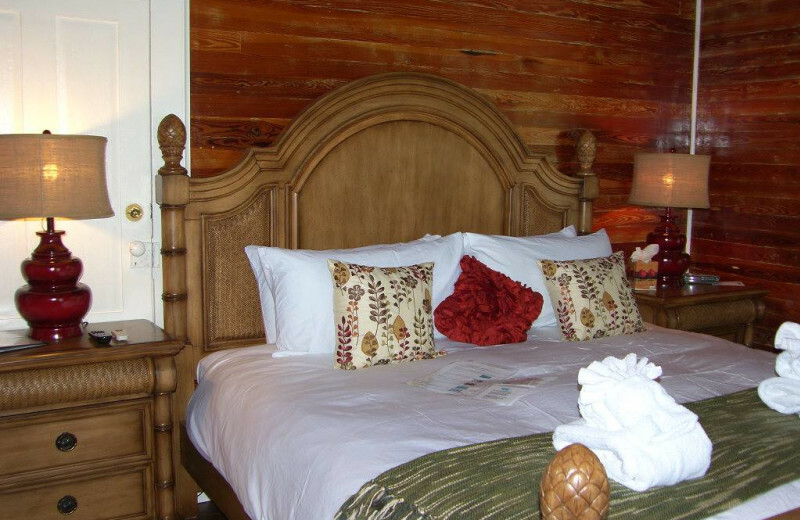 The inn offers elegant accommodations that are all furnished with modern touches such as HD television, air conditioning, and free wireless internet. Every morning you can indulge in a complimentary breakfast, then rent a bicycle right onsite to head out to explore. 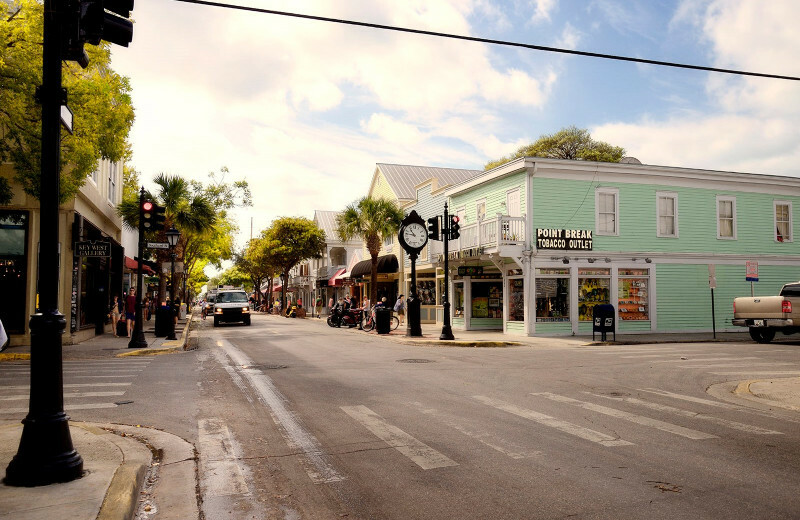 Visit famous Duval Street to discover the local shops and restaurants, or settle down at the beach to work on your tan and build sandcastles. 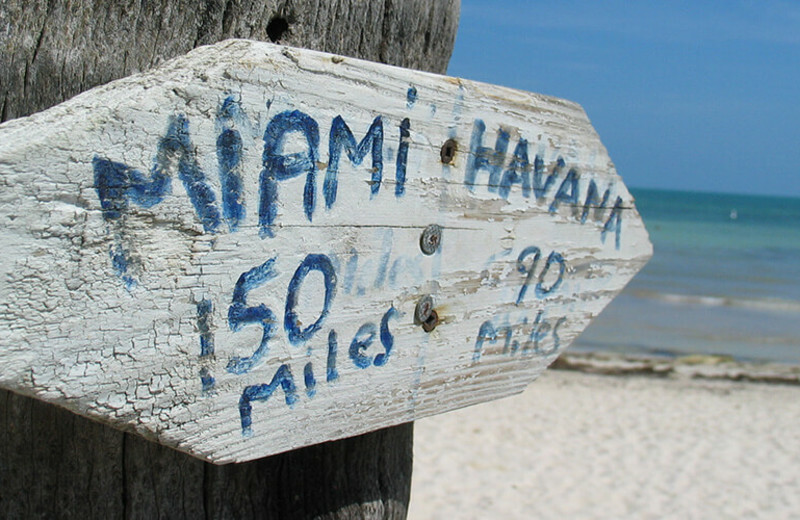 Local attractions also include popular sites such as the Hemingway House, Mallory Square, and the Harry Truman Little House. After all the fun, return to the inn to lounge at the onsite pool with waterfall and bask in their refreshing tropical gardens. 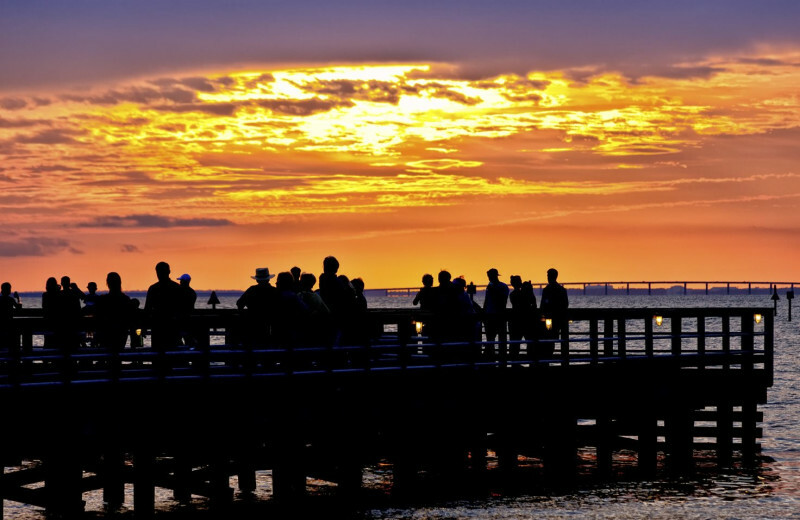 This is a Florida vacation you will never forget! 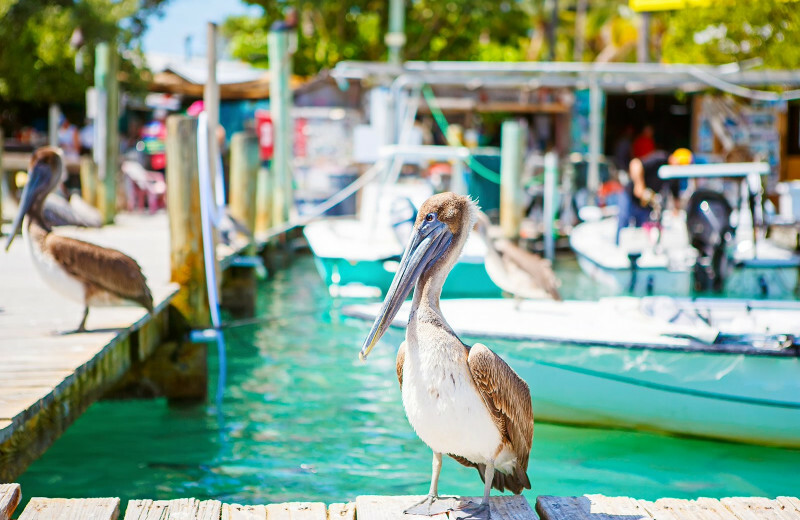 Get close to nature on your Key West vacation! The Inn on Fleming is located just a short walk or bike ride away from the beautiful beaches of the Gulf of Mexico. Local outfitting services can provide you with the chance to enjoy fishing or snorkeling trips out on the water. And if that's not enough, visit the Audubon House and Gardens or the Key West Butterfly and Nature Conservatory for even more nature experiences! 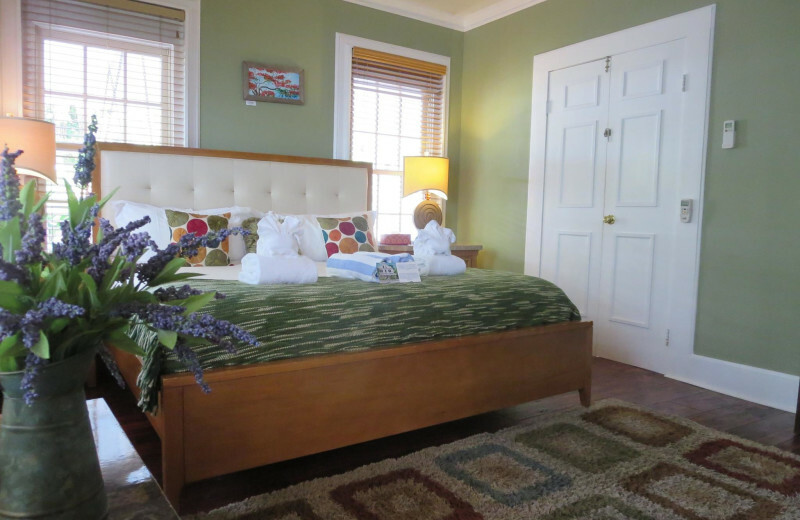 Couples looking for a peaceful getaway will love a stay at the Inn on Fleming. The inn's premier location only two blocks from Historic Seaport, makes it an ideal choice for privacy and romance. 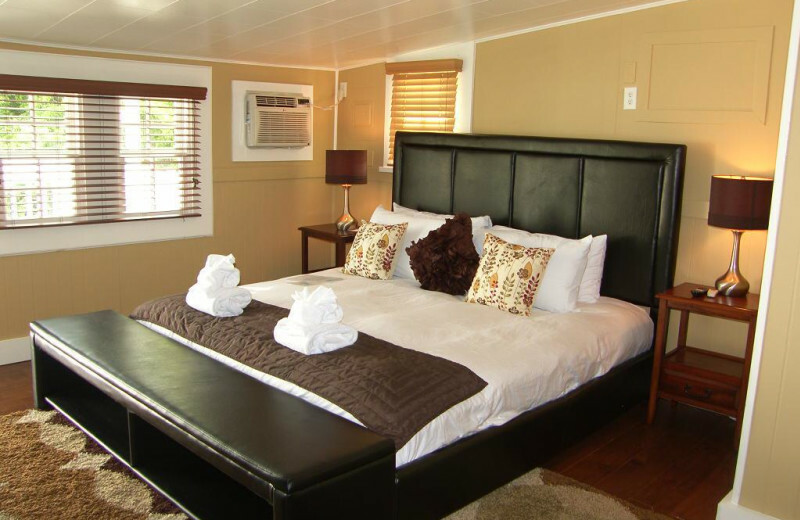 You'll love the cozy rooms that are complete with wireless internet, HDTV, bathroom, and mini-fridge. Start your day off with a hearty breakfast out on their wraparound porch, then head out to explore! 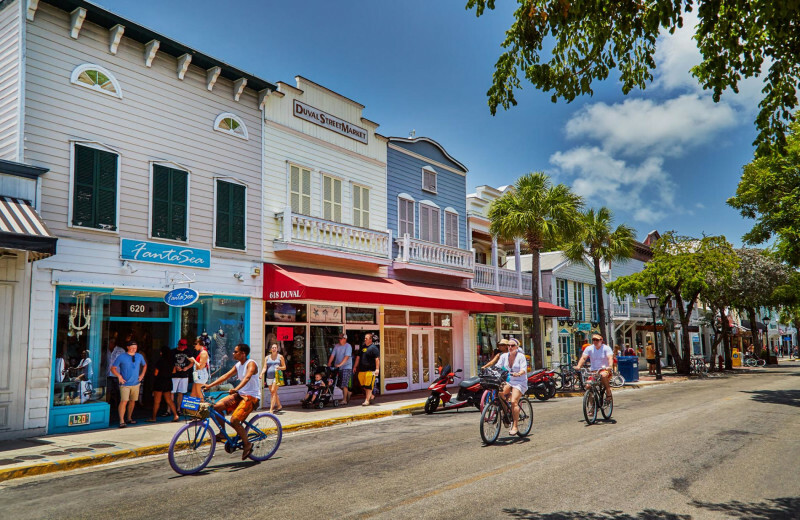 Ride the Duval Street Loop to discover all the incredible shops and restaurants, or spend a day on the beaches at your leisure. The choice is yours--together! 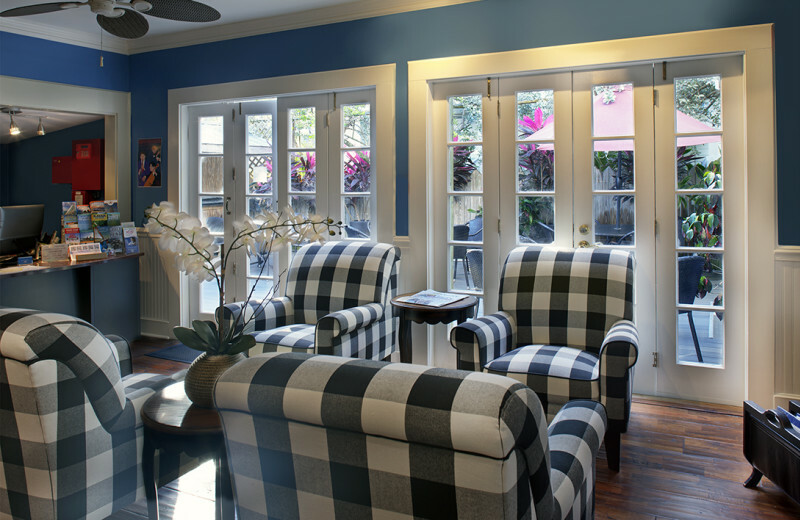 The Inn on Fleming is an unforgettable Key West vacation destination. The inn features elegant accommodations that are all impeccably furnished with modern amenities such as HD television, mini-fridge, and wireless internet. 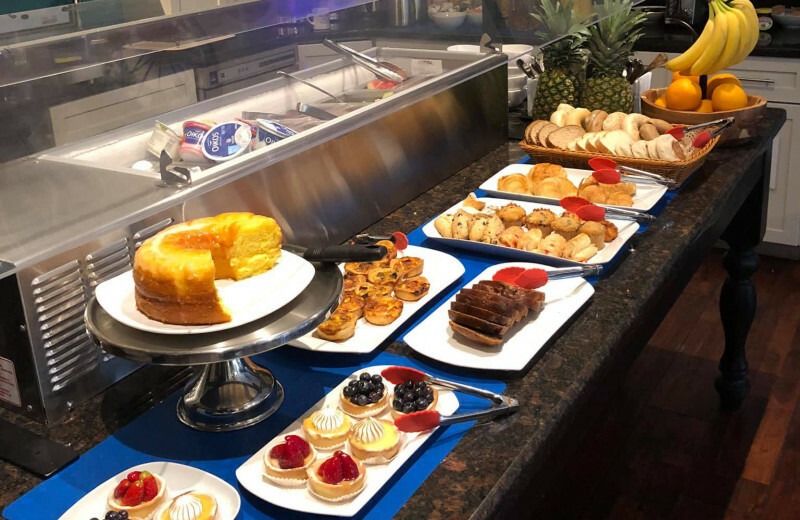 You'll feel right at home with their onsite daily breakfast as well as the beautiful onsite pool with waterfall and tropical gardens. It's everything you're looking for in a luxurious Florida getaway! Celebrate the start of your life at the Inn on Fleming! Located just minutes from the beautiful beaches of the Gulf of Mexico and the popular and vibrant Duval Street, Inn on Fleming offers newlyweds the perfect home-base for an unforgettable Florida honeymoon. Unwind at the onsite pool, indulge in local seafood in town, or visit nearby attractions such as the Hemingway House. 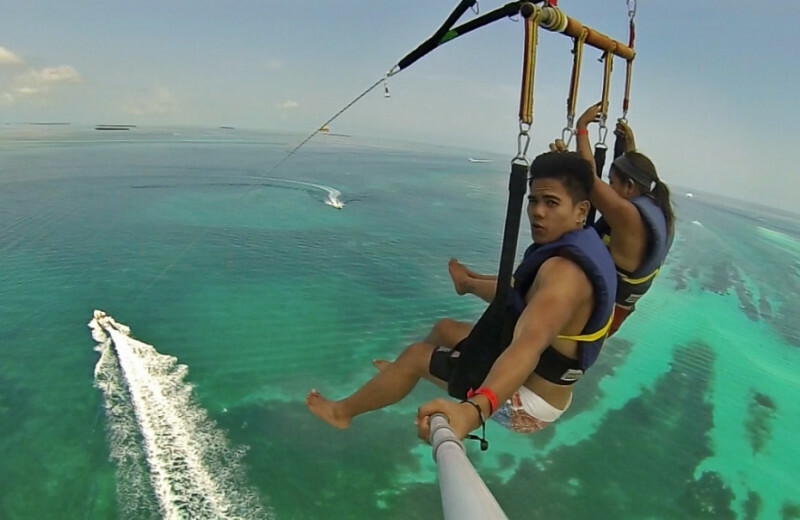 It's a honeymoon you'll never forget! 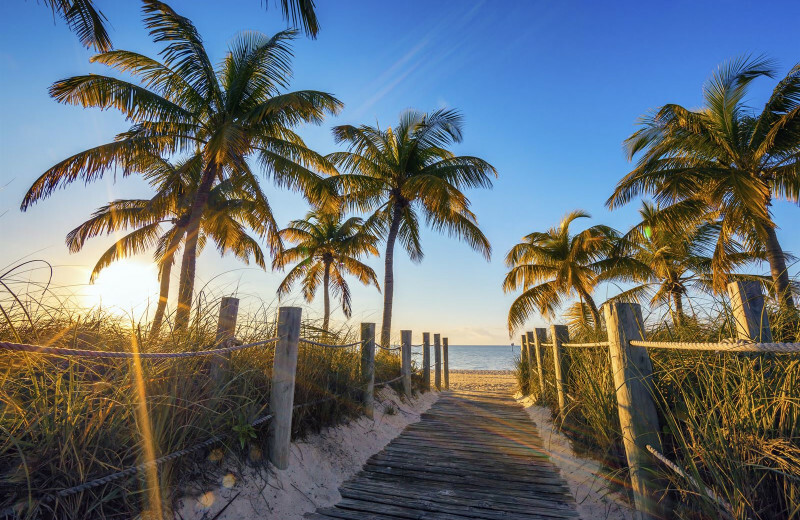 Whether you're looking for a getaway over the Fourth of July or Valentine's Day, the Inn on Fleming is an ideal destination for your Florida vacation. 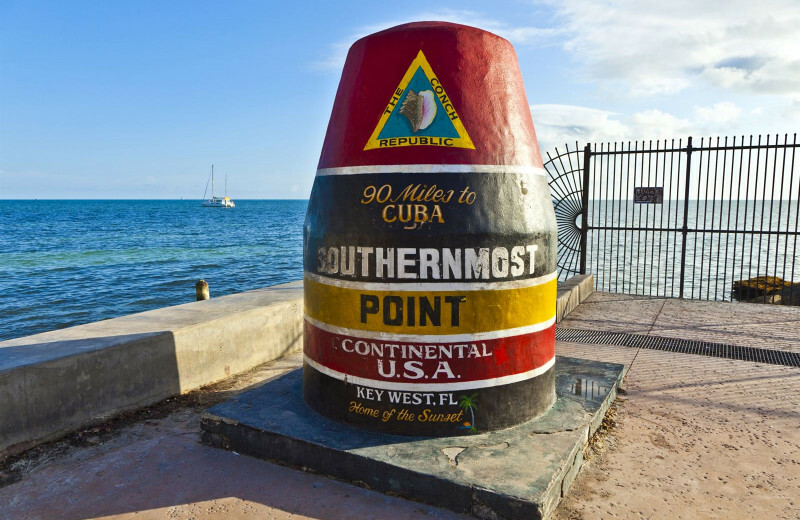 Getaway with your sweetheart for a memorable holiday retreat and enjoy all the wonders of Key West. Lounge in the comfort of your elegant room at the inn, relax at their onsite pool, or head out to explore the beaches that are just a short walk away! 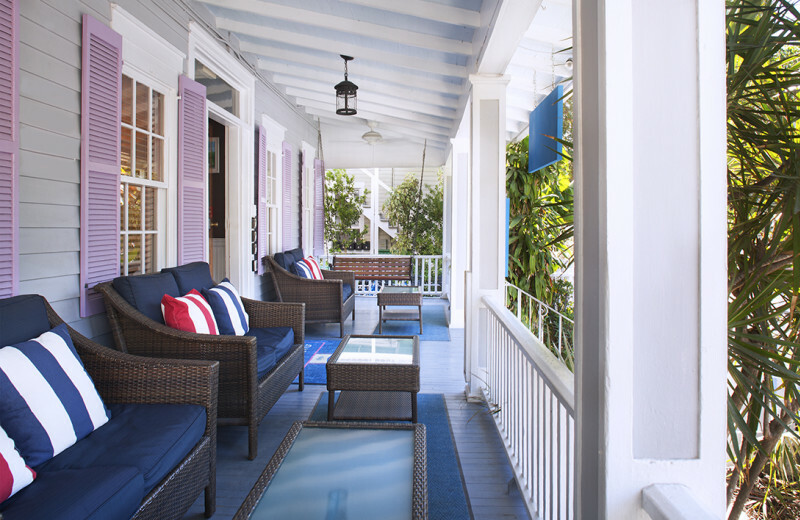 The Inn on Fleming is a Key West vacation that offers comfort and romance for travelers of all ages. Here, you can unwind in your cozy room that's ideally equipped with HDTV, air conditioning, and free wireless internet. 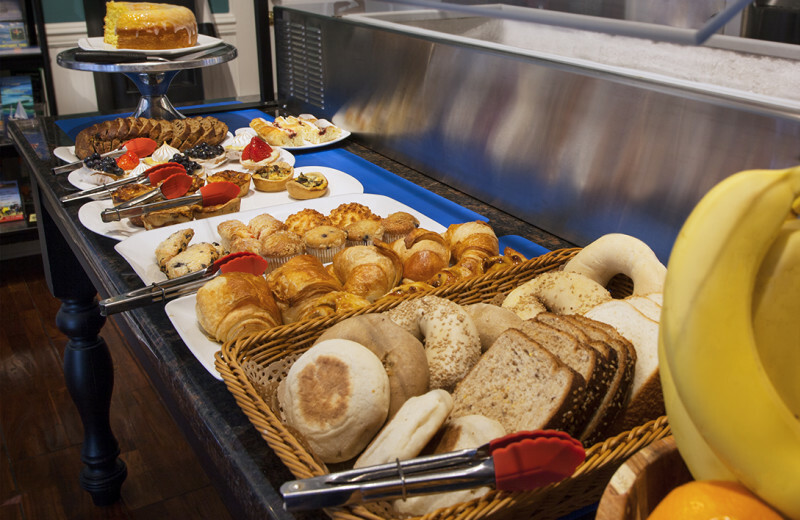 Start the day with a hearty breakfast, unwind at the onsite pool, or rent a bike onsite to ride down into town. 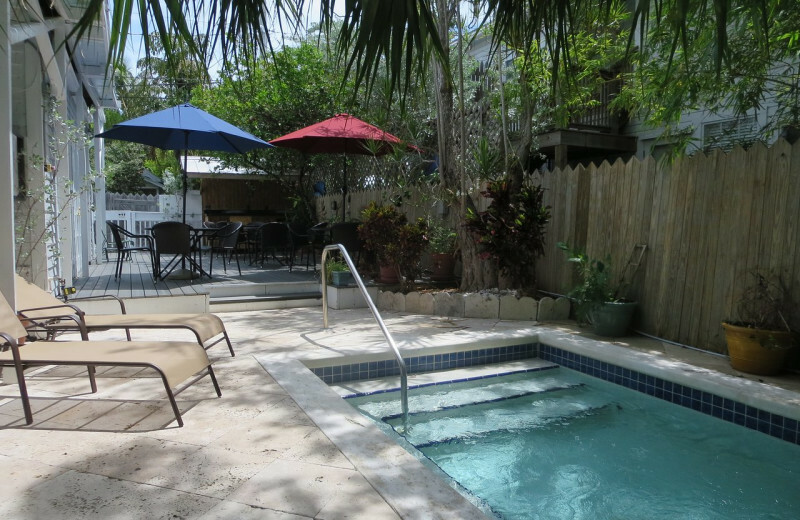 It's everything you're looking for in a relaxing Florida getaway! 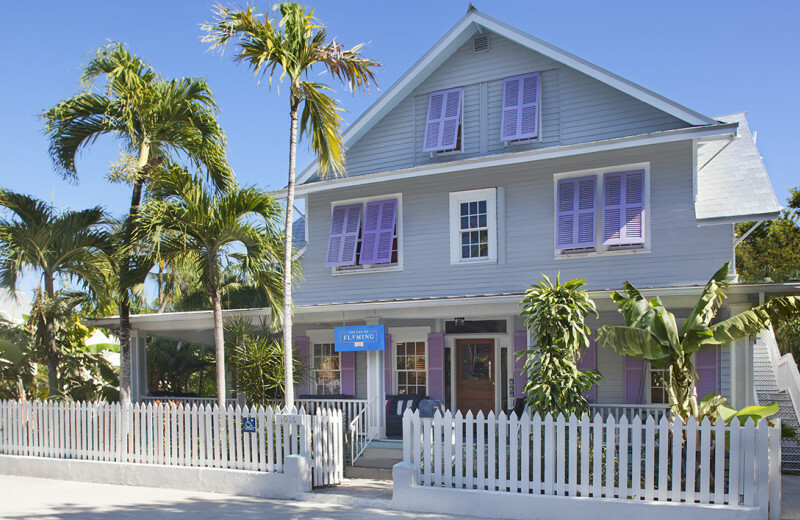 The Inn on Fleming is located on the beautiful island of Key West, located among the Florida Keys off the southern tip of Florida. 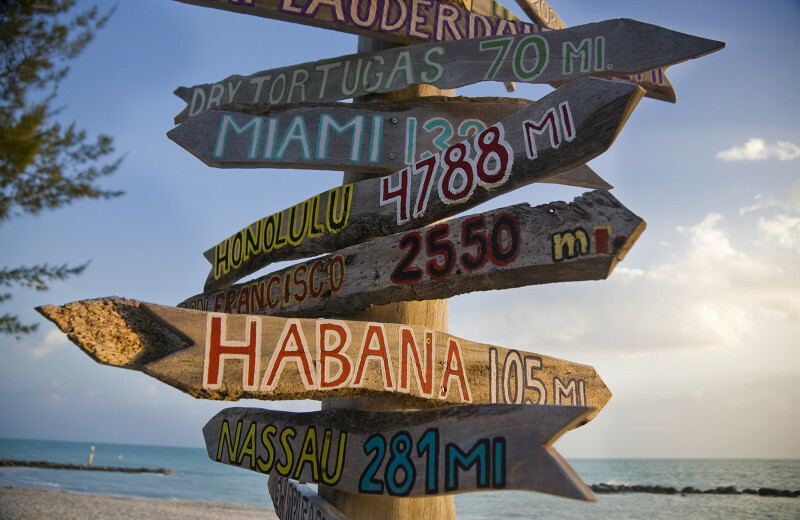 Surrounded by the Gulf of Mexico, Key West is a stunning island getaway with miles of white-sand beaches. Spend your days soaking up the sun from the shores or dive into the waves for a refreshing swim. The choice is yours! Looking for a last minute getaway from the late winter weather up there? Book now and receive 10% off any room booked from April 20 to April 30! A one night deposit will be taken at the time of booking and will be non-refundable, as this offer falls within our 14 day cancellation period. The balance for remaining nights is payable at check in. 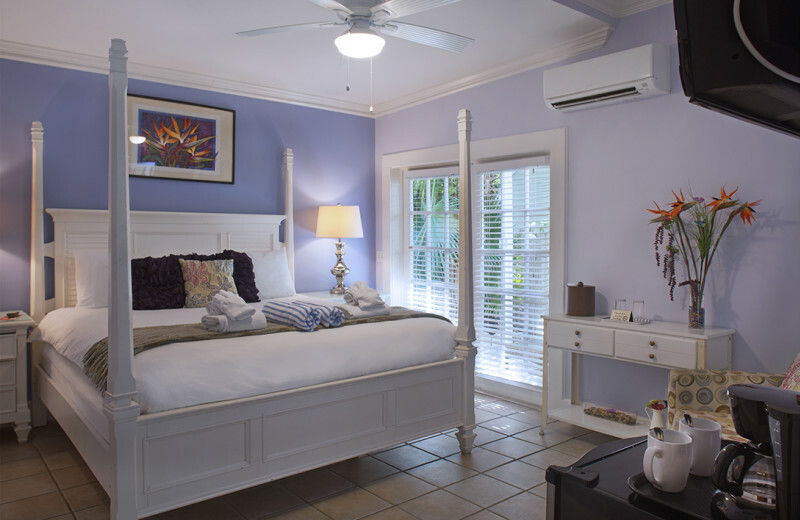 Come on down to Key West and enjoy a 10% discount on any room, Sunday to Thursday during the month of June! This great deal is only available weekdays during the month of June. We require a one night deposit at the time of booking and will collect the balance due at check-in. Our cancellation period is 14 days. Outside 14 days prior to arrival you may cancel and receive your deposit back minus a $35 fee, inside 14 days your deposit is non-refundable.